On average 60 – 80% of website visitors leave your website in under 10 seconds. Your Landing Page must grab their attention, deliver your sales message, and get them to take action. 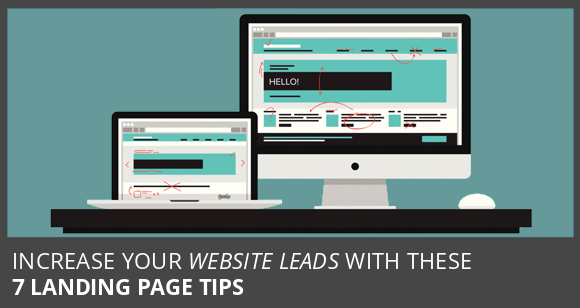 Use this guide to create a create a landing page that sells.